As the world’s most extensive coral reef ecosystem, the Great Barrier Reef is a globally outstanding and significant entity. Practically the entire ecosystem was inscribed as World Heritage in 1981, covering an area of 348,000 square kilometers and extending across a contiguous latitudinal range of 14o (10oS to 24oS). 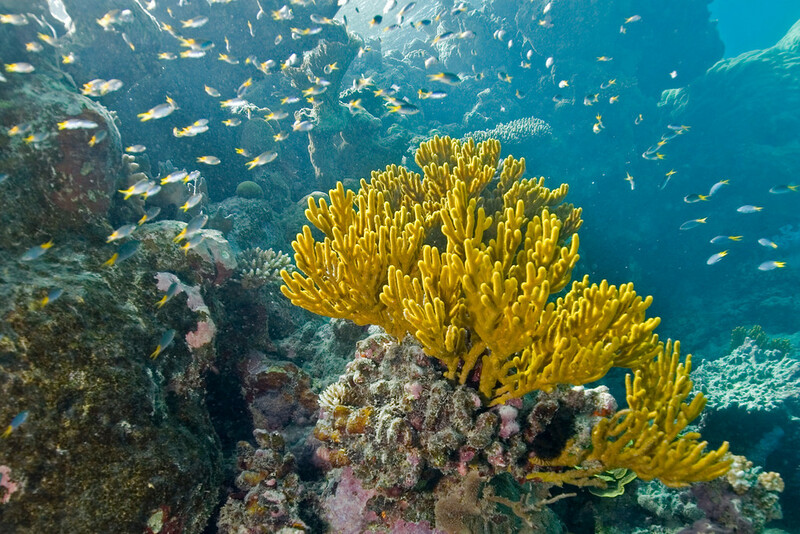 The Great Barrier Reef includes extensive cross-shelf diversity, stretching from the low water mark along the mainland coast up to 250 kilometers offshore. This wide depth range includes vast shallow inshore areas, mid-shelf, and outer reefs, and beyond the continental shelf to oceanic waters over 2,000 meters deep. Within the Great Barrier Reef, there are some 2,500 individual reefs of varying sizes and shapes, and over 900 islands, ranging from small sandy cays and larger vegetated cays to large rugged continental islands rising, in one instance, over 1,100 meters above sea level. Collectively these landscapes and seascapes provide some of the most spectacular maritime scenery in the world. The latitudinal and cross-shelf diversity, combined with diversity through the depths of the water column, encompasses a globally unique array of ecological communities, habitats, and species. This diversity of species and habitats and their interconnectivity make the Great Barrier Reef one of the richest and most complex natural ecosystems on earth. There are over 1,500 species of fish, about 400 species of coral, 4,000 species of mollusk, and some 240 species of birds, plus a great diversity of sponges, anemones, marine worms, crustaceans, and other species. No other World Heritage property contains such biodiversity. This diversity, especially the endemic species, means the GBR is of enormous scientific and intrinsic importance, and it also contains a significant number of threatened species. At the time of inscription, the IUCN evaluation stated “… if only one coral reef site in the world were to be chosen for the World Heritage List, the Great Barrier Reef is the site to be chosen”. As I noted in my World Heritage Site overview, it is hard to get a real grasp of the size Great Barrier Reef from the surface of the Earth. Unless you are in a jumbo jet flying over the reef at 30,000 feet, you can’t see how big it is, and even in a jet, you can only see a fraction of it. There are several locations in Queensland where you can access the reef. I went diving in the Whitsunday Islands off Airlie Beach and in Cairns. I also had the chance to do some real underwater photography with my camera. If you visit Australia with the idea of standing on a hill and taking in the majesty of the Great Barrier Reef….forget it. You can’t see it from shore in most places. You’ll need to take at least an hour long boat ride to get out to the reef. The Great Barrier Reef needs no introduction. It is a natural site listed as one of the UNESCO World Heritage Sites in Australia after it was inscribed into the list in 1981. It is the largest coral reef system in the world with more than 2,900 individual reefs and 900 islands. 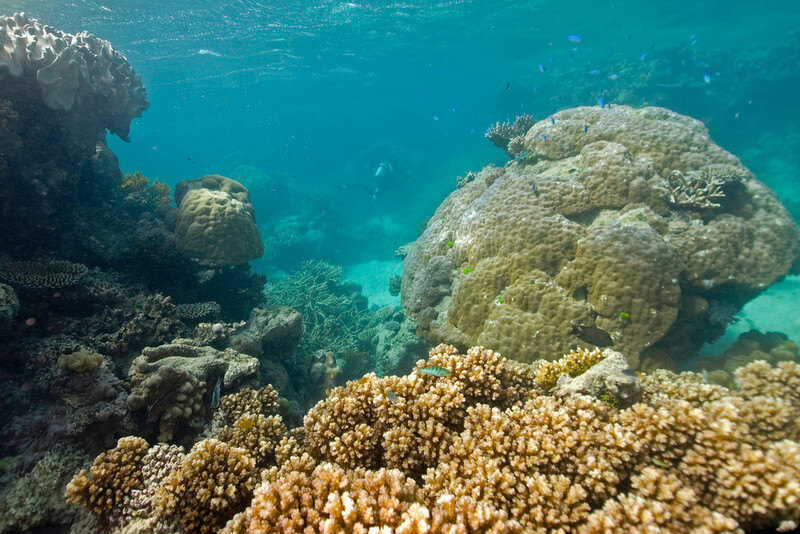 The reef belongs to Coral Sea in Queensland, Australia. It is also the largest single living structure in the world and is visible from outer space. Meanwhile, it is also recognized by the Queensland National Trust as the state’s icon. A large percentage of the reef system belongs to the Great Barrier Reef Marine Park. This park was established to limit the impact of human use and contact with the living organisms in the island (which is inevitable due to the tourism industry). Some of the current threats to the reef system include coral bleaching, runoff and cyclic population outbreaks of starfish. A study published by the Proceedings of the National Academy of Sciences revealed that since 1985, over half of the corals had been lost at the Great Barrier Reef. Hence, conservation efforts had been tight in order to preserve what is left of the corals. The Great Barrier Reef is the largest living structure in the planet. It is also rich and diverse in terms of life. The Great Barrier Reef stretches to 2,300 kilometers in length and can be seen from the outer space. Some of the animal species that are living within the Great Barrier Reef have been around since prehistoric times and have changed little over time. These include crocodiles and turtles. 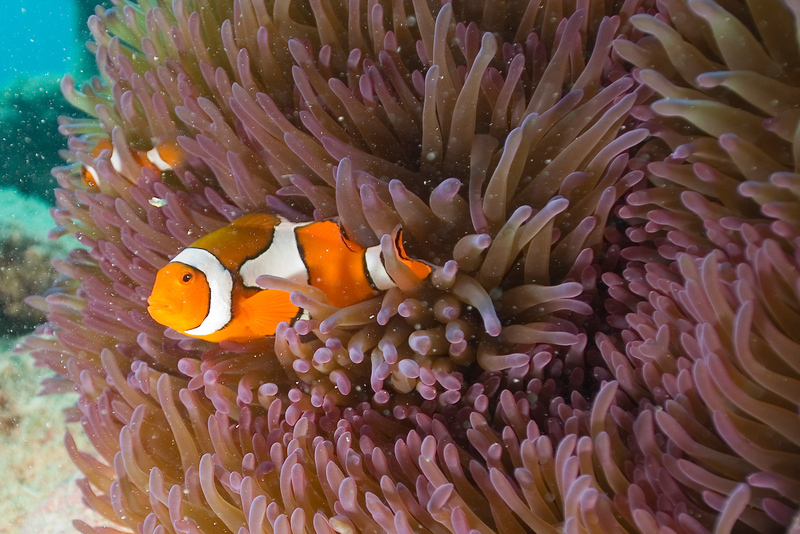 The vast expanse of the Great Barrier Reef features diverse ecological communities, species and habitats. The reef system, however, is the most complex in the world and it is most famous for. But the reef system only consists 70% of the total area covered by the World Heritage Site. 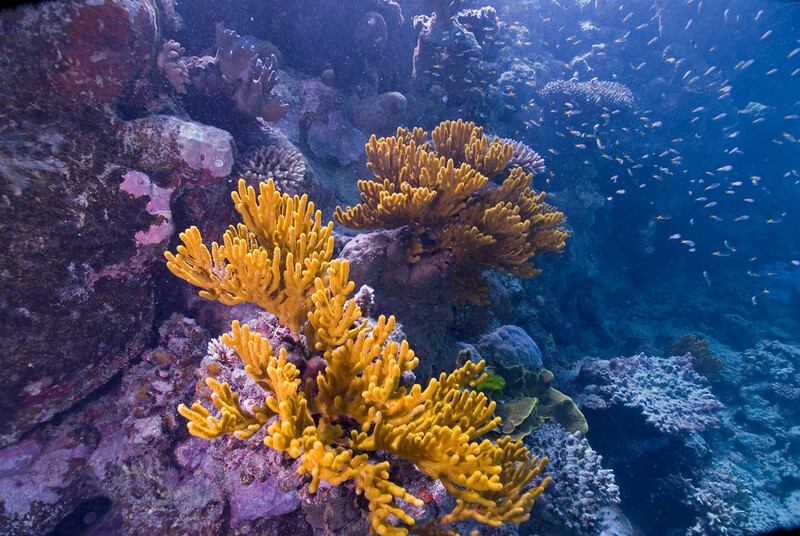 The Great Barrier Reef Marine Park consists of different zones with each zone having their own set of rules for protecting and preserving the natural resources. The marine creatures that thrive in the Great Barrier Reef can be broken down as follows: 600 soft and hard corals, 300 varieties of molluscs, over 100 species of jellyfish, 133 varieties of rays and sharks, over 30 species of whales, and more than 1,600 types of fish. If you want to visit the Great Barrier Reef, the best place to start your journey is Cairns. This is the preferred jump-off point for most tourists because there are plenty of sights and activities within Cairns itself. For international visitors, you can take international flights to Cairns International Airport. You can also take direct flights into the islands on the reef, such as the Great Barrier Reef Airport in Hamilton Island. From Hamilton Island, you can choose to take a plane or boat in order to visit the Great Barrier Reef and other neighboring islands. The best times to visit the Great Barrier Reef is during the months of late March to early June. It is BIG! You won’t be able to cover the 132,000+ square miles that it encompasses. Hence, you need to plan your itinerary on the activities you wish to do (snorkeling, swimming or diving) or the attractions you want to explore. 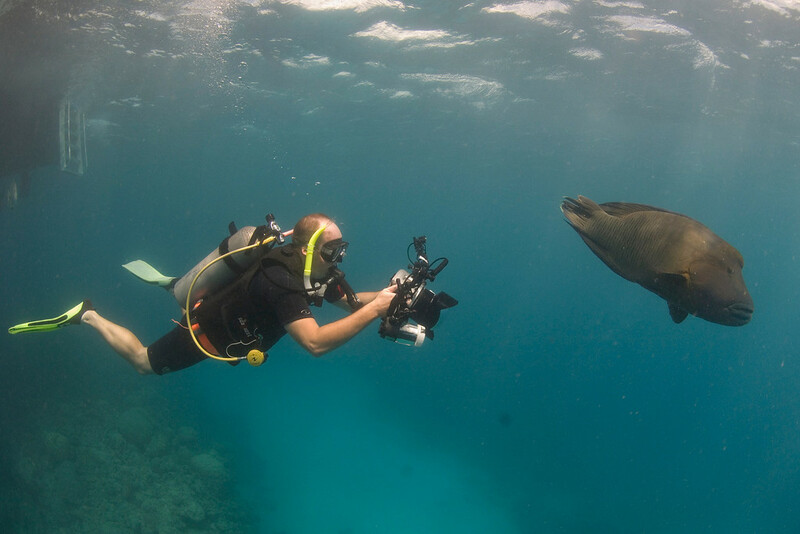 If you are going to dive at the reef, make sure to bring your underwater camera so you can capture the beautiful marine life and coral system. Always abide by the environmental guidelines and responsible reef practices to aid in the conservation and preservation of the reef system. The best way to get around the Great Barrier Reef is by boat or car. If you are planning to spend most of your time on the mainland, renting a car is a good idea. But renting a boat is a good option if you want to explore the remote areas of the island such as Lizard or Whitsunday Islands. Beautiful photograph. I'm hoping they are able to maintain the reef.